The Reader's Digest honest-cities survey is a farce, so stop making slideshows of it. I'll admit, I'm just as into ranking the world's nations on various attributes as the next person. So I might be the last person you'd expect to come forward with a plea for caution on these things. Several international papers and sites' "most read" lists today had some version of the results from a recent Reader's Digest test that aimed to find the world's most- and least-honest cities. The magazine determined this by "dropping" 192 wallets—each filled with $50, a cellphone number, and other items—in major cities around the world to see how many people would try to find the owner. 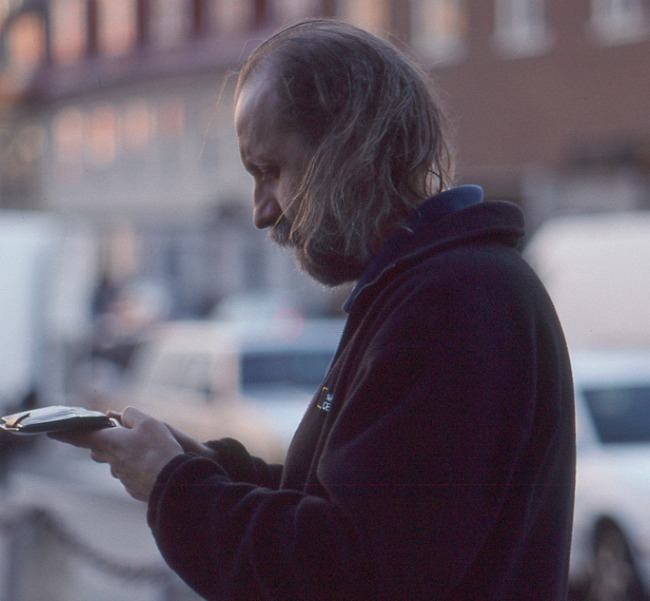 The Finnish city of Helsinki was the most "honest," with 11 out of 12 wallets returned. Mumbai was second, with nine, and Lisbon was allegedly the least, with just one returned. "Finns are naturally honest," said Lasse Luomakoski, a 27-year-old businessman, who found one of the wallets dropped in the Finnish capital. "We are a small, quiet, closely-knit community. We have little corruption, and we don't even run red lights." Another Helsinki couple in their sixties said: "Of course we returned the wallet. Honesty is an inner conviction." No one loves praising Finland more than me, but if you look at the rest of the ratings, this tidy explanation simply doesn't hold up. Zurich, which is in rich, homogeneous, corruption-free Switzerland, scored on par with Rio de Janeiro, which is rife with inequality and crime. London is apparently less "honest" than Moscow, the capital of one of the world's most corrupt countries. Digging deeper into stories about the test, it turns out some of the wallets were actually returned by foreign visitors to the country, which makes it less a reflection of the cities themselves than of the tourists who travel there. About a third of people in Zurich are foreigners. Meanwhile, about 60 percent of Mumbai residents live in slums, but the city is also home to towering skyscrapers and wealthy CEOs. Which contingent found the wallets, and did their economic situation influence their decision to call the owner? Aside from the lack of information about who found each city's wallets, and where, there's also the issue that "honesty" doesn't mean the same thing in every country. Someone who finds a wallet in Spain—where the unemployment rate is 27 percent—might see keeping the $50 just as a way to buy food that day, not as an act of malice. Granted, Reader's Digest isn't exactly a peer-reviewed journal or a polling organization, and it can do whatever experiments it wants. But news organizations shouldn't report this like it's a true representation of relative ethics worldwide. It would certainly be interesting to find out which cities are actually the most honest—maybe by coming up with culturally specific questions and having trained researchers administer them to a random sample of people who represent the full demographic range in each country. But this isn't that, so saying Lisbon is the "least honest" city is, well, dishonest.